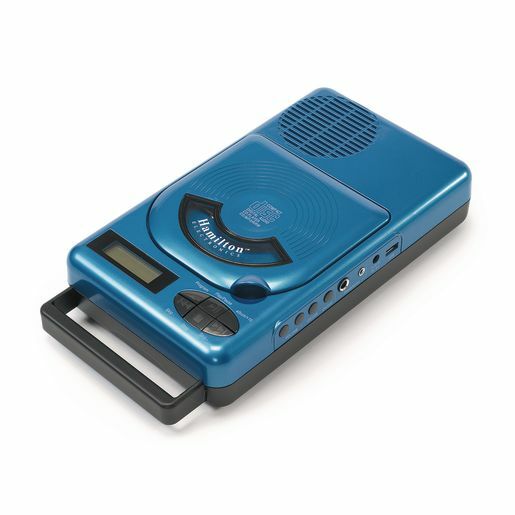 The CD/MP3 Player is built to deliver the latest audio technology to the classroom in an easy-to-use package. CD player handles recordable media, including CD-R and CD-RW, and plays back MP3 files on CD-R and CD-RW media and through the USB port. 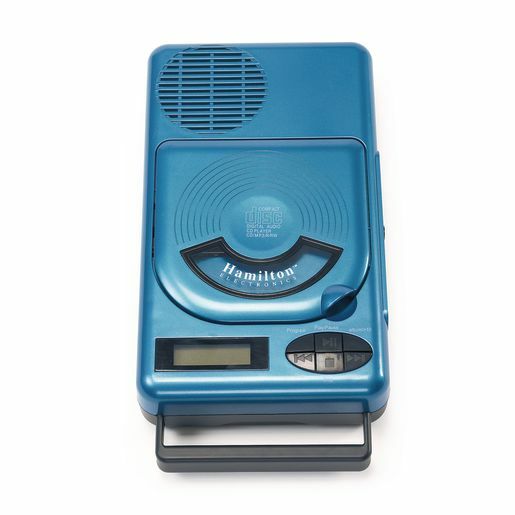 Amplifier and built-in speaker deliver clear sound to small groups. Ideal way to give audio and music lessons to students of all ages! Portable CD/USB Listening Center also available (#PORTLIST). 1 year warranty.